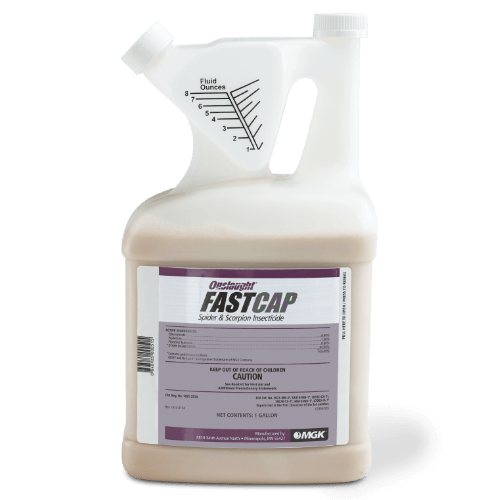 Onslaught FastCap Microencapsulated Insecticide provides fast-acting and long-lasting residual control of a broad spectrum of residential and commercial pests. What package sizes are available for Onslaught FastCap? What is the Onslaught FastCap application rate for darkling beetle control? 1 oz of Onslaught FastCap per 1,000 sq. ft.
What product(s) can be used in rotation with Onslaught FastCap for darkling beetle control?